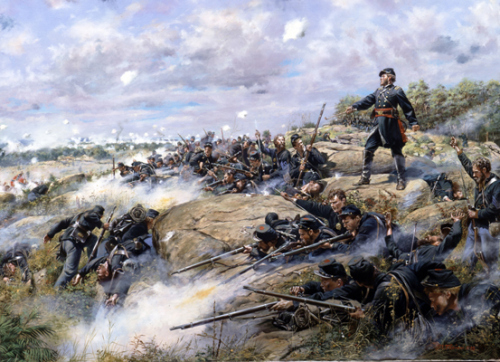 While the professional Gouverneur Warren through himself into the battle to save Little Round Top, as did many others the story of the battle dictates that we must discuss the actions of two “citizen soldiers” without whom the battle may have been lost, Colonel Strong Vincent and Colonel Joshua Chamberlain. Both are depicted and immortalized in the film Gettysburg which is based on Michael Shaara’s Pulitzer Prize winning novel The Killer Angels. As such their actions are known more than many others that are covered in this account of the Battle of Gettysburg. 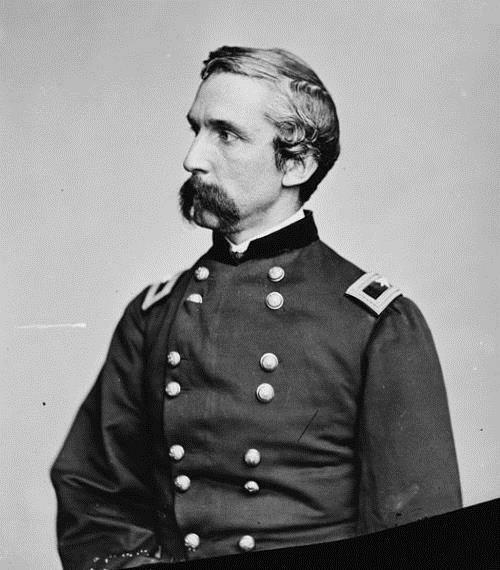 Within the U.S. Army the example of Chamberlain at the Battle of Little Round Top has occupied a prominent place in Army leadership manuals including FM 22-100 and its successor FM 6-22, however, that being said even those that learn about Chamberlain from this seldom delve deeper into his character, development as a leader and significance, at Little Round Top, Appomattox and after the war, likewise the examples of both Warren and Vincent which are key to Chamberlain and his regiment even being on the hill are ignored in that publication. The armies that fought the Civil War for the most part were composed of volunteers who of a myriad of reasons went off to fight that war. Gouverneur Warren is a character whose life and career before and after the Civil War was much more like currently serving regular officers and to some extent the much more professional and hardened by war officer corps of the Reserve Components of each of our Armed Services, in particular the much active and deployed Army National Guard and Army Reserve. 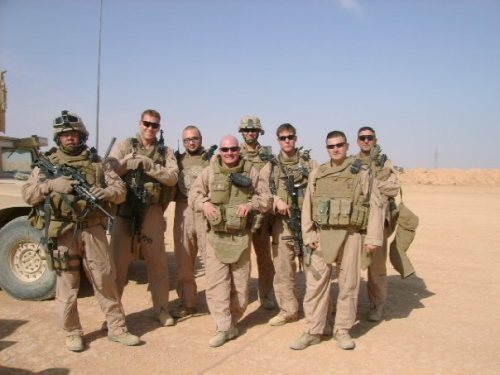 The reserve components still do reflect much of the Citizen Soldier tradition but that being said between deployments, other activations and required schooling, those assets are much more on par with their active counterparts than they ever have been in our history. 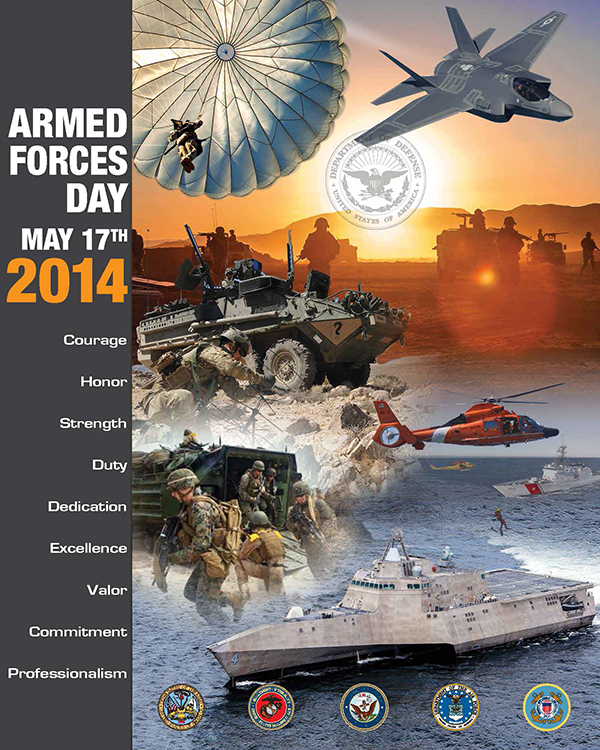 “American defense policy has traditionally been built upon pluralistic military institutions, most notably a mix force of professionals and citizen soldiers.”  Warren represented what until the beginning of the Cold War was the smaller pillar of that pluralistic institution that of the long term professional while Vincent and Chamberlain represented the volunteer citizen soldier who enlisted to meet the crisis. Until World War II and the advent of the Cold War these dual pillars existed side by side. Following the Second World War along with the small-wars that went along as part of it the world changed, and the wars that occurred, such as Korea and Vietnam “occurred on a scale too small to elicit a sustained, full-fledged national commitment, yet too large for a prewar-style regular army to handle.”  Because of this “military requirements thus became a fundamental ingredient of foreign policy, and military men and institutions acquired authority and influence far surpassing that ever previously possessed by military professionals on the American scene.”  General Tony Zinni noted that the foreign policy results of this transformation have resulted in the United States becoming “an empire”  something that no American living in 1863 could have ever contemplated. This cultural shift is something that none of the professional officers of the small ante-bellum army like Warren would have ever imagined much less men like Vincent or Chamberlain who were true citizen-soldiers. Thus for currently serving officers it is important to recognize this key change as it applies to American military strategy as well as the place the military occupies in our society. This makes it important to our study as we examine the actions of Vincent and Chamberlain outside of myth and legend and see the implications that they can have not only on the battlefield but in our relationship to the American citizenry and society. It is to put in in classic terms a return to understanding the relationship between the military and the people so powerfully enunciate in Clausewitz’s Trinity. While Warren represents the Strong Vincent and Joshua Chamberlain represented that important part of our military tradition that really, except in the case of young men and women that volunteer to serve and leave the military after their obligated service really no longer exists. We no longer have a system that allows, nor do we actively encourage men like Vincent and Chamberlain to leave lucrative civilian employment or academia to serve alongside the professionals in positions of responsibility leading regiments or brigades or serving as senior staff officers unless they are already part of the military in our reserve components. Vincent was known for his personal courage and a soldier of the 83rd Pennsylvania observed “Vincent had a particular penchant for being in the lead….Whenever or wherever his brigade might be in a position to get ahead…, he was sure to be ahead.”  That courage and acumen to be in the right place at the right time was in evidence when he led his brigade into battle on July second. It was a fortunate thing for the Union that he did. 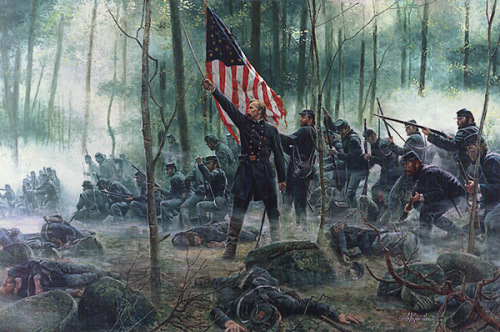 His quick action to get his brigade, clear orders to his subordinate commanders and skilled analysis of the ground were a decisive factor in the Union forces holding Little Round Top. 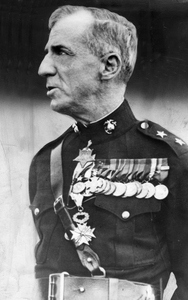 He ordered Colonel James C. Rice of the 44th New York to lead the brigade up to the hill while he and his aide went forward to scout positions as the brigade moved forward at the double quick “across the field to the road leading up the north shoulder of the hill” with Chamberlain’s 20th Maine in the lead. Looking at the ground which had the valley and Devil’s Den, occupied by the end of Sickles’ line, he chose a position along a spur of the hill running from the northwest to the southeast to place his regiments where they could intercept the Confederate troops of Hood’s division which he could see advancing toward the hill. The 16th Michigan, his smallest regiment was placed on the right of the brigade. That section of the line was located on massive boulders that placed it high above the valley below, making it nearly impregnable to frontal attack. He deployed the 83rd Pennsylvania and 44th New York, known as Butterfield’s Twins to their left at the request of Rice who told him “In every battle that we have engaged the Eighty-third and Forty-fourth have fought side by side. I wish that it might be so today.”  Those units were deployed below the crest among the large number of boulders; the 83rd was about two-thirds of the way down the way down the slope where it joined the right of the 44th, whose line angled back up the slope to the southeast. Colonel Joshua Chamberlain was another one of the citizen soldiers whose performance and leadership on Little Round Top saved the Union line that hot July evening. A graduate of Bowdoin College and Bangor Theological Seminary, Chamberlain was fluent in nine languages other than English. He was Professor of Rhetoric at Bowdoin before seeking an appointment in a Maine Regiment without consulting either the college or his family. 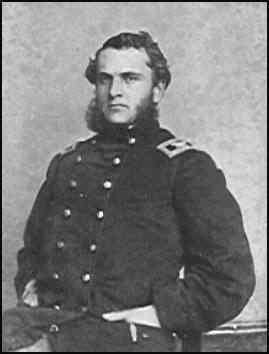 He was offered command of the 20th Maine but asked to be appointed as a Lieutenant Colonel which he was in August 1862. He fought at Fredericksburg and was named commander of the regiment when Colonel Adelbert Ames, his commander was promoted following Chancellorsville. This hazardous maneuvre was so admirably executed by my men that our fire was not materially slackened in front, and the enemy gained no advantage there, while the left wing in the meantime had formed a solid and steady line in a direction to meet the expected assault. We were not a moment too soon; for the enemy having gained their desired point of attack came to a front, and rushed forward with an impetuosity which showed their sanguine expectations. As with any firsthand account, aspects of Chamberlain’s accounts are contested by others at the scene. Oates notes that he ordered the retreat and that there were not as many prisoners taken, one of Chamberlain’s company commanders disputes the account of the order of the bayonet charge however the fact is that Chamberlain who was outnumbered nearly two to one by the 15th and 47th Alabama regiments “offset this superiority with strength of position, iron determination and better tactics.”  Also a factor was the fatigue of the Confederates, these regiments and their parent unit, Law’s brigade of Hood’s division had conducted a grueling 28 mile march to get to the battlefield and were exhausted by the time that they arrived. As Vincent lay dying he was visited by many comrades, visited by Sykes and Barnes he told them “I presume… I have dune my last fighting.” Meade recommended Vincent for posthumous promotion to Brigadier General, but the request was lost. Two months after his death his wife gave birth to a baby girl. The baby would not live a year and was buried next to him. One wonders what heights of leadership the young colonel might have achieved had he not died at Gettysburg. He was a man who understood the nature of total war, an excellent leader and skilled tactician. Chamberlain survived the war to great acclaim being wounded three times and receiving the surrender of the Army of Northern Virginia at Appomattox on April 9th 1865. 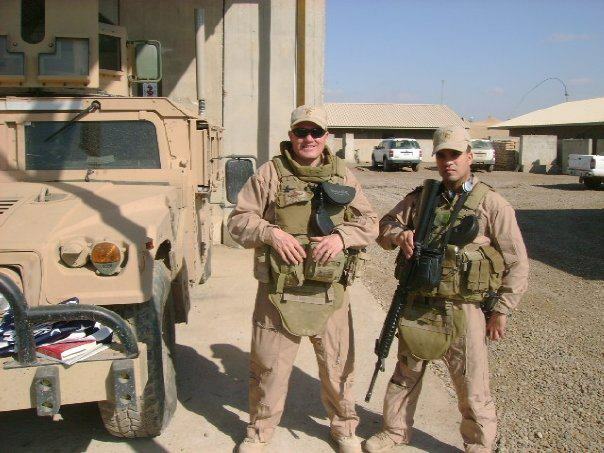 The examples of these two citizen soldiers demonstrate the importance of this legacy, which is still to some extent carried on by the reserve components of the United States military service. That being said, in the coming years military professionals will have to engage lawmakers and the bureaucracy of the Pentagon as the shape of the future military, especially the land components is debated and decided upon by politicians. Thus, it is of the utmost importance of revisiting the tradition of the citizen soldier and how it can be renewed in the coming years. 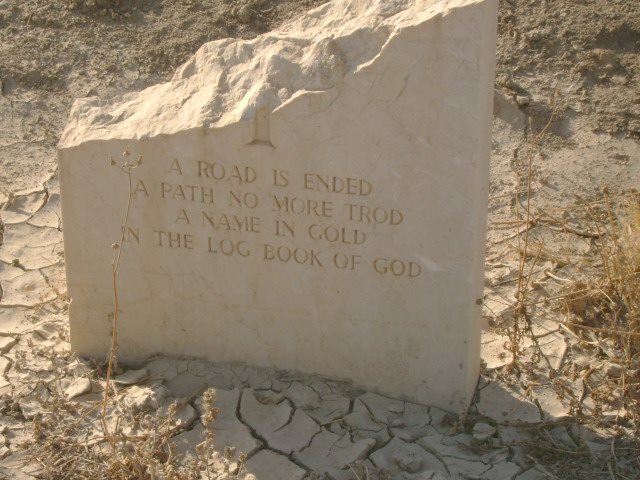 Some such as Guelzo believe this may have been Captain William Jay of Sykes staff.